Brunch has become one of my favorite weekend meals. Eggs, cheese, bread and sweet treats that are usually saved for dessert are some of the things you will find on our brunch menu. Shakshuka has made its way to our brunch table and I am SO glad! 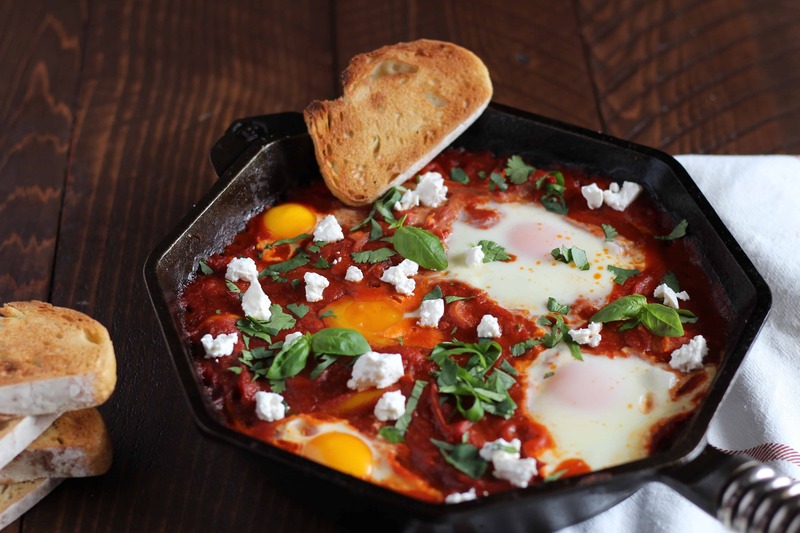 Shakshuka is a traditional Tunisian dish of eggs poached in a spicy tomato sauce, served with bread (to help mop up all the sauce). 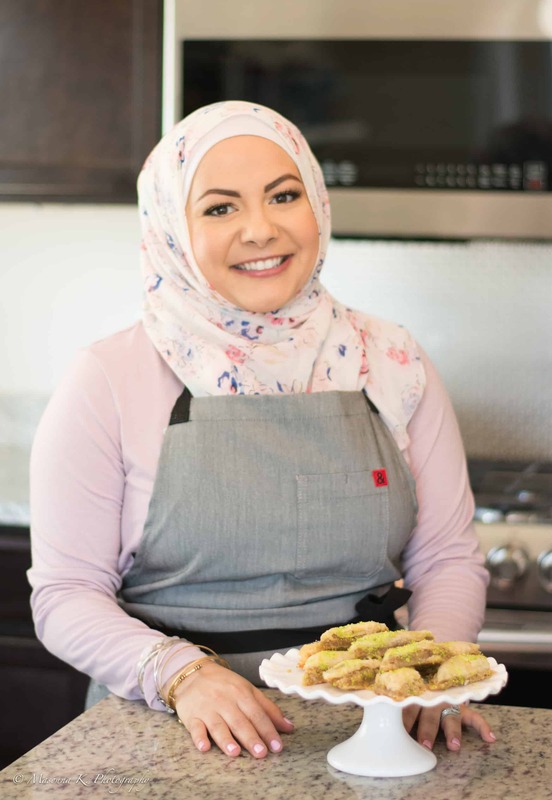 It is also very popular in Palestine and each culture brings its own flavors and herbs! 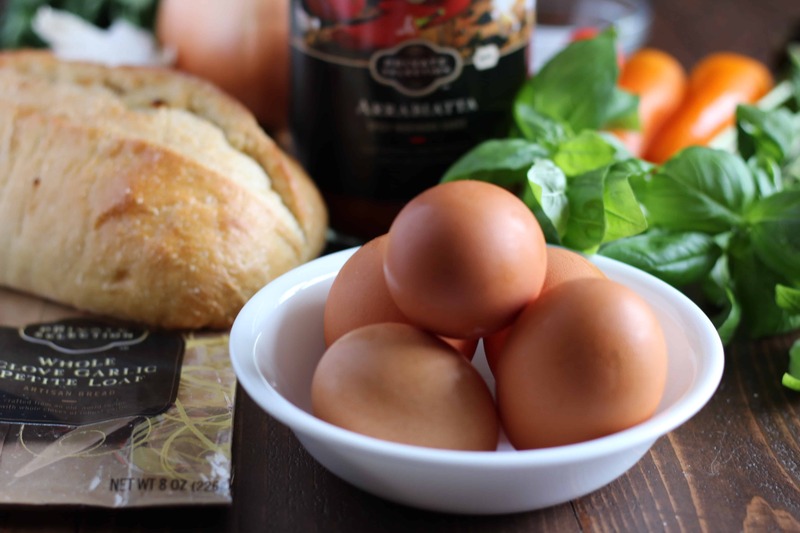 This shakshuka is made easy with the start of a strong spicy sauce from Private Selection. 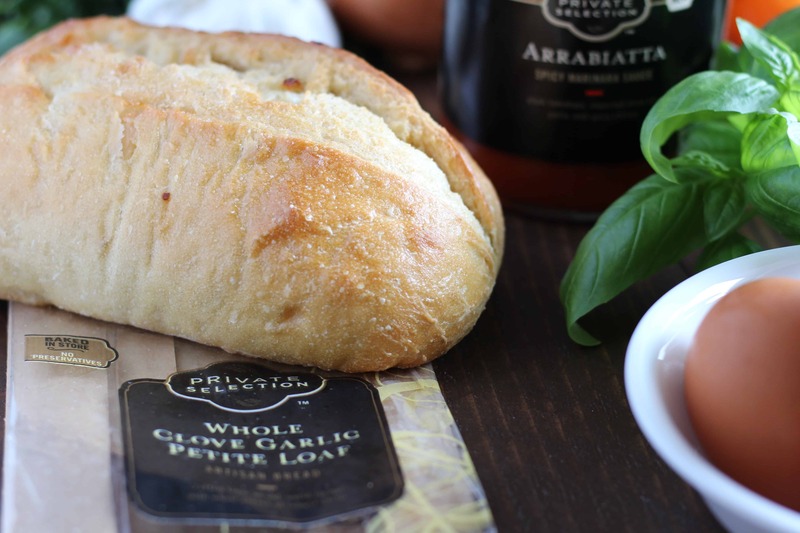 I love the Private Selection Arrabiatta, because it is the perfect blend of acidity, heat and slight sweet notes. Heat olive oil in skillet over medium heat and add peppers, garlic and onions. Sautee until the peppers are tender and the onions are translucent. 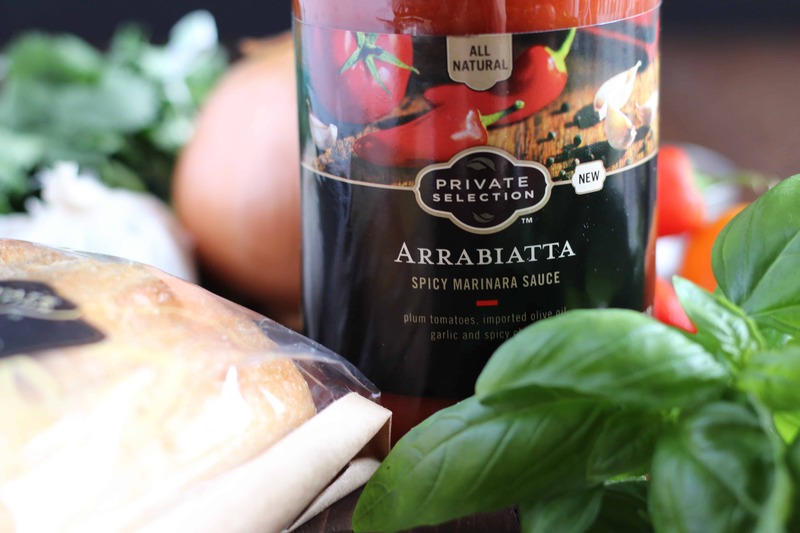 Add in the Private Selection Arrabiatta Sauce and allow to simmer on low heat for 10 minutes. Remove skillet from the heat and create little wells in the sauce for the eggs. Crack eggs into the well and place in the oven for 15 minutes or until the eggs are cooked. 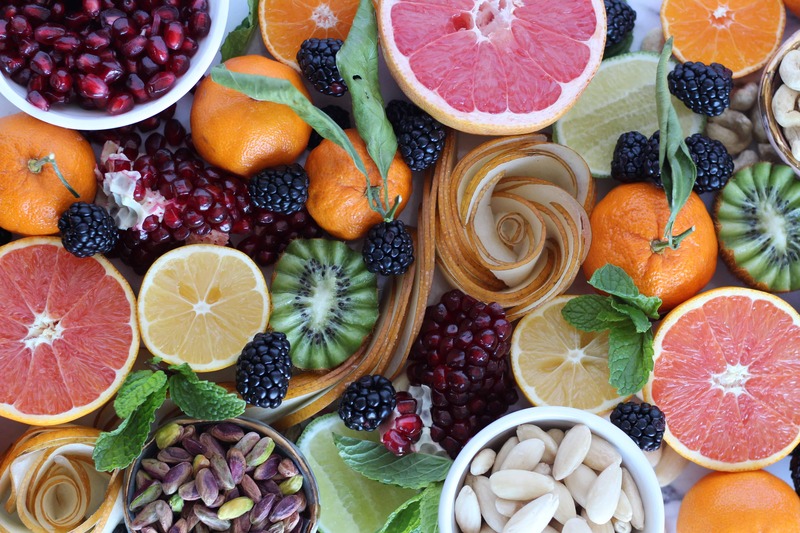 Check out Private Selections Facebook Page for more recipes!